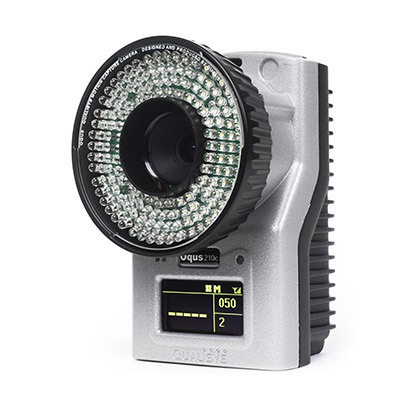 Video 210c is a synchronized and dedicated video camera that can be calibrated together with an motion capture system, providing a video image that is fully synchronized with the mocap system. 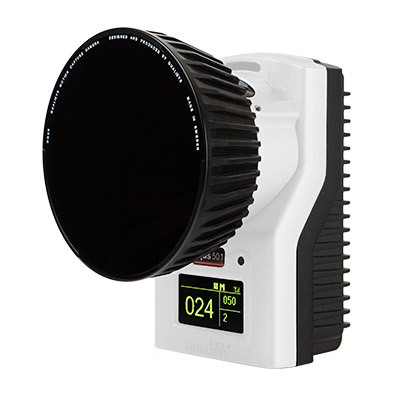 The camera is automatically calibrated together with the rest of the system, without the need for manual intervention. This makes it effortless to get 3D data overlaid on top of the video image, which provides additional visual aid for the user. 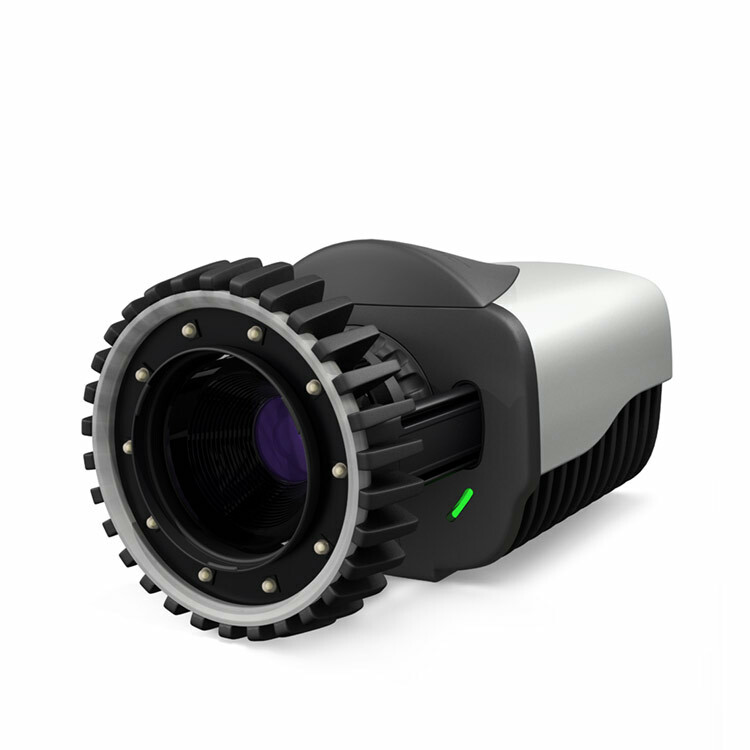 With its on-board MJPEG encoder, the camera is able to stream full HD video (1080p) at 24 frames per second. 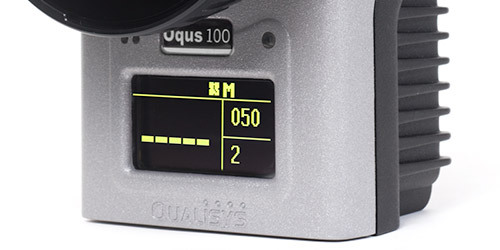 If you don’t need the full 2 megapixel resolution, you have the option to trade pixels for speed. 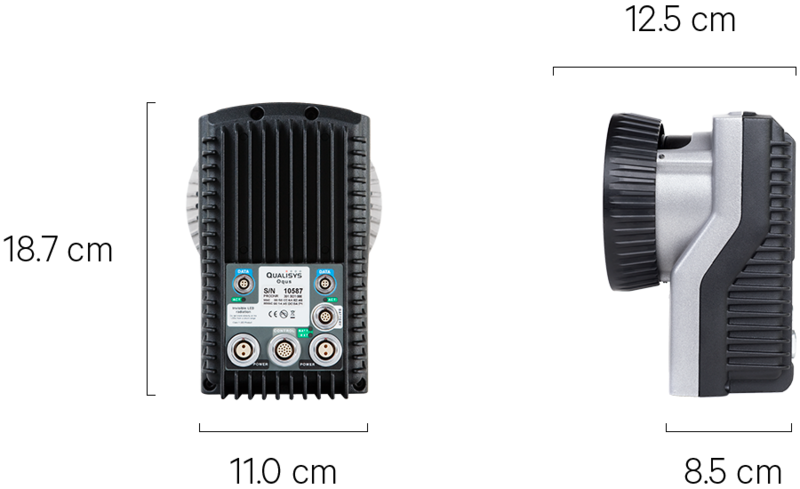 Run 60 fps with full field of view or 120 fps at VGA resolution. In addition to streaming, the camera is also capable of buffering video. This allows you to run 1080p at 337 fps for a shorter time. At reduced resolution it can go above 1 000 fps. 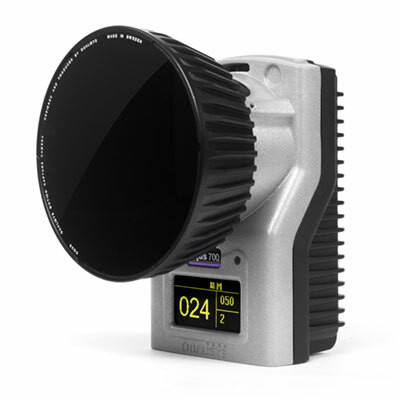 Note that the video 210c cannot be used to capture markers, except during calibration. 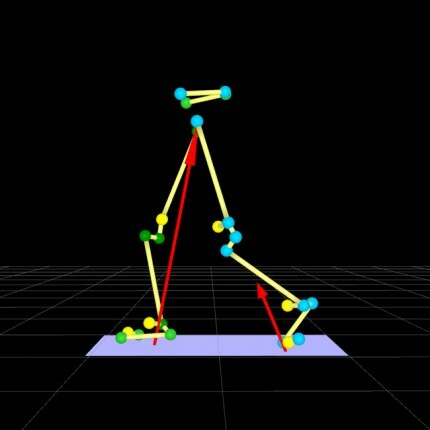 Traditionally you would complement your motion capture system with a number of video cameras. Typically requiring additional hardware and software. 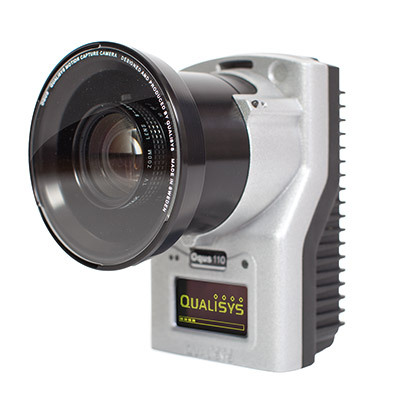 With Qualisys however, your video and motion capture cameras will play together seamlessly as a single system. 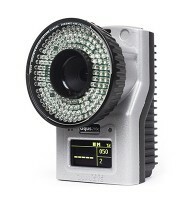 No additional software or hardware needed, just setup the camera in QTM like any other camera. Convection cooled, custom die-cast aluminum. Video overlay (through regular wand calibration). Active filtering for calibrating outdoors. Built-in 128 x 64 high contrast OLED display. Hybrid cable with Ethernet and power. 1 Varies slightly depending on configuration.